The 2009-2010 Schick Lecture Series continues at ISU Wednesday with a presentation on prison literature. 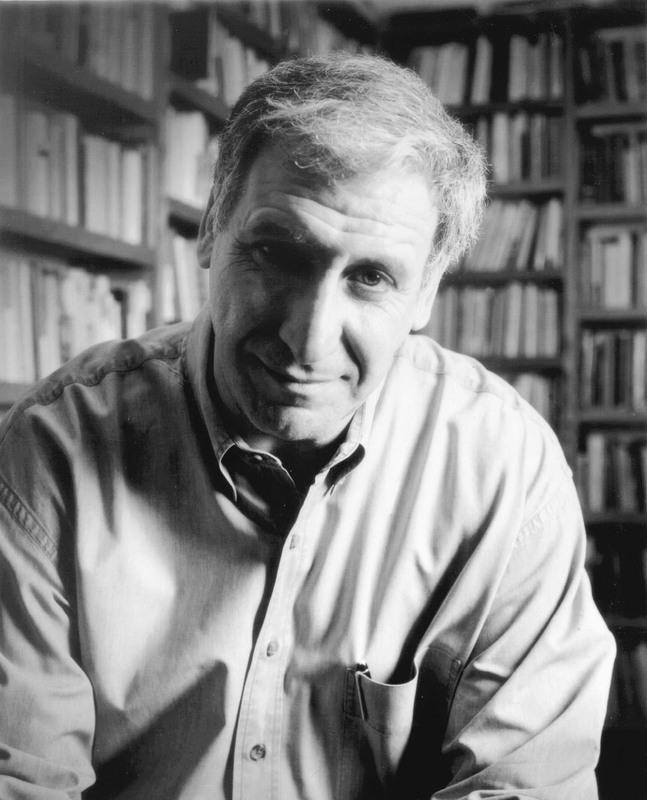 Later in the month, the 2009-2010 series concludes with a visit from nationally recognized poet Edward Hirsch. On Wednesday, Monika Fludernik, a professor of English at the Albert Ludwigs University of Freiburg, Germany, will speak. She earned her Ph.D. at the University of Graz, Austria. She taught from 1984 to 1992 at the University of Vienna where she completed her Habilitation. She has taught at Freiburg in the Englisches Seminar since 1994. Fludernik has published several books on fiction, linguistics, multiculturalism, and Indian literature. She co-edited "In the Grip of the Law: Trials, Prisons and the Space Between" and has completed a work on images of prison in eighteenth-century writing. She has also published a number of articles on eighteenth-century aesthetics, linguistic approaches to literature and postcolonialism. Fludernik will speak Wednesday at 3:30 p.m. in Root Hall A-264. Hirsch's appearance at ISU on April 22 and 23 coincides with the release of his book "The Living Fire." Hirsch is a critic and poet whose books also include "For the Sleepwalkers ," "Wild Gratitude" - which won the National Book Critics Circle Award, "The Night Parade," "Earthly Measures," "On Love," "Lay Back the Darkness " and "Special Orders." In addition, he has written four prose books including the bestseller "How to Read a Poem and Fall in Love with Poetry," "Responsive Reading ," "The Demon and the Angel: Searching for the Source of Artistic Inspiration," and "Poet's Choice." He has received the Prix de Rome, the American Academy of Arts and Letters Award for Literature and a MacArthur Fellowship. He was awarded a Guggenheim Fellowship in poetry in 1985. Since 2002, he has served as a trustee of the Guggenheim Foundation, and in 2003 he became the Foundation's fourth president. Hirsch will speak April 22 at 3:30 p.m. in Root Hall A-264. The title of his talk is "My Pace Provokes My Thoughts: Poetry and Walking." On April 23 at 7 p.m. in the ISU Performing Arts Building Recital Hall, Hirsch will give a public reading and sign copies of his books. Contact the ISU English Department at 812-237-3164 for more information. The Schick Lecture Series, made possible through a bequest from ISU Professor Emeritus Joseph S. Schick, invites eminent scholars to present lectures on the literature, language and lexicography of the United States and Great Britain. Since 1988, the English Department has annually hosted between four and eight Schick Lecturers. Photo: http://isuphoto.smugmug.com/photos/832025783_KHkD3-D.jpg Edward Hirsch (submitted photo). Albert Ludwigs University Professor Monika Fludernik will speak Wednesday, and nationally recognized poet Edward Hirsch will visit ISU April 22 and 23.